Israel is excellent venue for a real desert experience, with thousands of years of life in the desert. 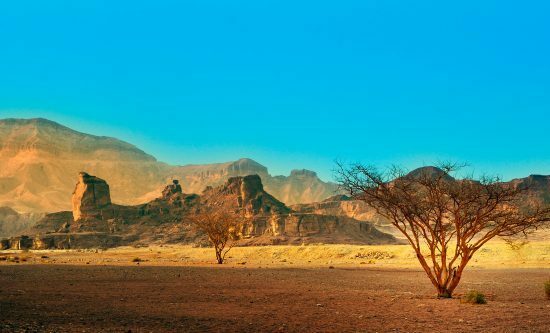 It is here that the Bedouin lifestyle and culture developed, here, camel caravans crossed the desert, from Yemen to the Mediterranean coast, laden with exotic spices creating the famous Spice Route (a UNESCO World Heritage Site). With Medraft, the Israeli desert becomes accessible, friendly and fascinating. 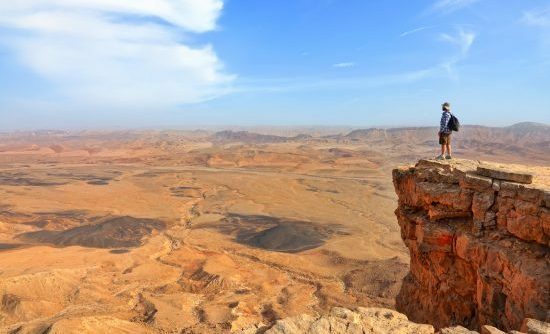 We will assist you in turning your desert experience into your personal adventure as you explore the great expanses of the Judean and Negev Deserts. Join one of Medraft’s desert tours with our expert guides, and enjoy an unforgettable adventure. 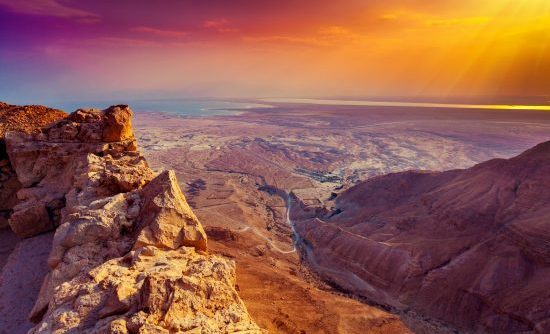 The Israeli desert offers countless adventures, tucked away canyons, oases, natural water cisterns and hidden springs. Jeep tours, biking and desert canyoning are just a few possibilities for exploring this unique desert. To make the trip complete, conclude your adventure with a visit to the eternal city of Jerusalem.